Click/tap here to find the best Lake Havasu City, Arizona professional photographer for your needs! 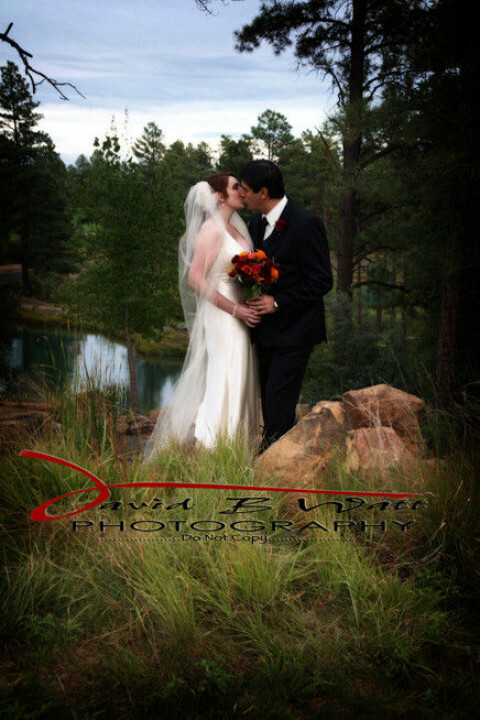 Award wining portrait and wedding photography. Providing you with the highest quality at reasonable pricing.